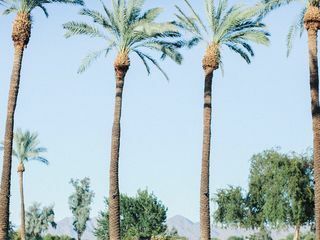 Set on 27-acres of the Sonoran Desert in Scottsdale, Arizona, the Hyatt Regency Scottsdale Resort & Spa at Gainey Ranch is surrounded by the natural beauty of the majestic McDowell Mountains. 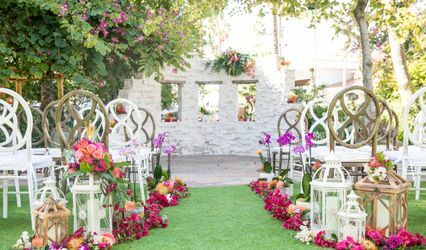 The luxurious venue features 70,000 square feet of state-of-the-art event space and breathtaking outdoor settings that are ideal for hosting dream weddings. 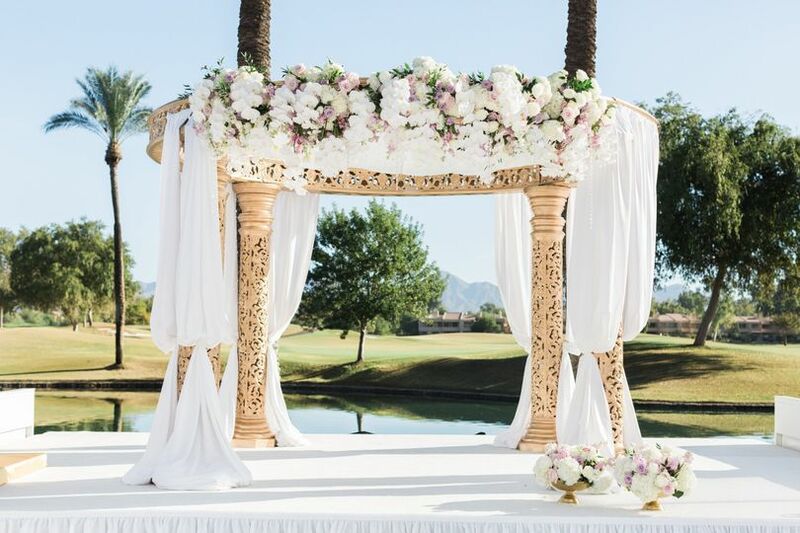 -Waterfall Terrace: With stunning views of mountains, cascading fountains, and well-maintained golf course, the Waterfall Terrace is perfect for an intimate ceremony for 100 guests. -Palm Grove: Offers lakeside views of the golf course and mountains and is enclosed by stately palms. Palm Grove can accommodate up to 400 guests. 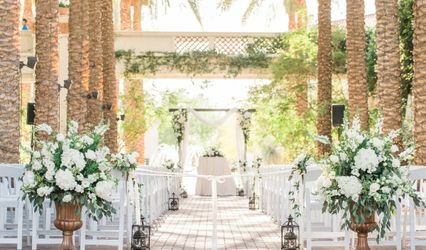 -Arizona Ballroom: Decorated with beautiful stained oak millwork and fossil stone accents, this 12,000-square-foot ballroom can comfortably accommodate up to 1,200 guests. 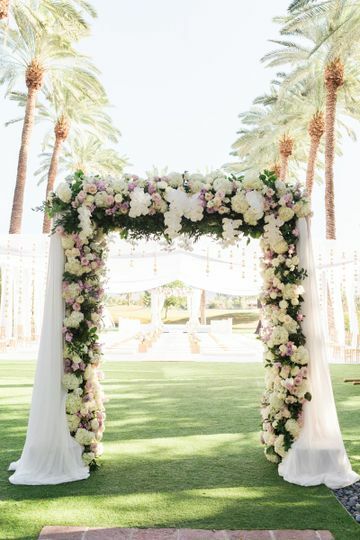 Cascading fountains, vibrant bougainvillea, and over 50 royal date palms outside the entrance will surely leave your guests in awe. 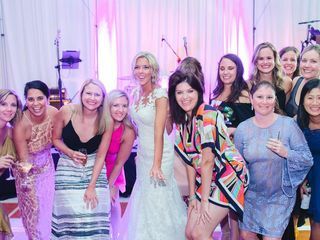 -Vaquero Ballroom: This elegant ballroom features a 16-foot vaulted ceiling with crystal tube chandeliers, and is perfect for a gala reception for 850 guests. -Lawn Court: A secluded open-air grass courtyard fringed with magnolia trees, date palms, and colorful flowerbeds. 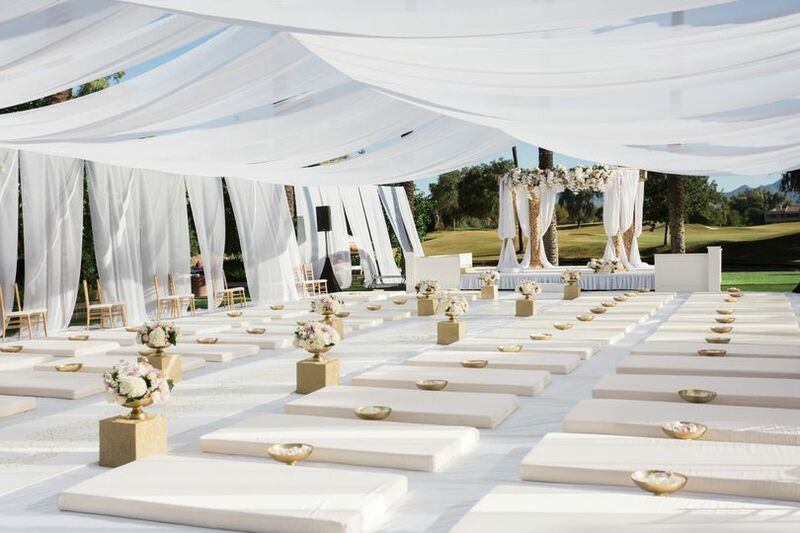 The Lawn Court accommodates up to 400 guests. 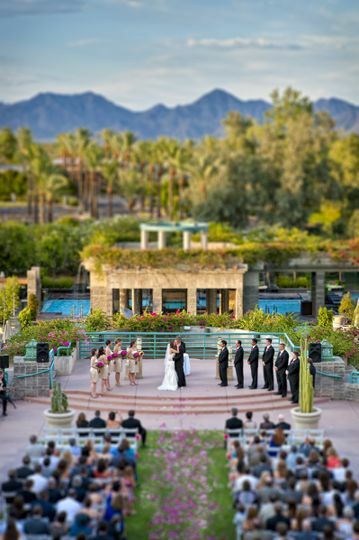 -Terrace Court: Outdoor venue surrounded by blooming bougainvillea, and overlooking the majestic McDowell Mountains. 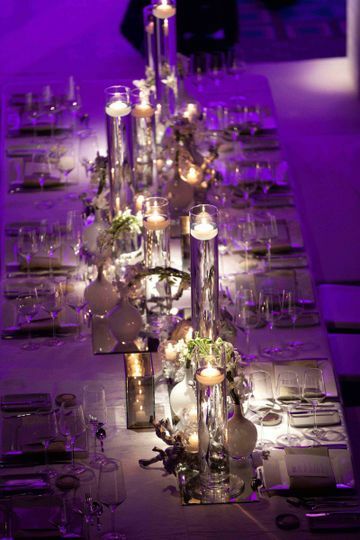 It accommodates up to 200 guests. 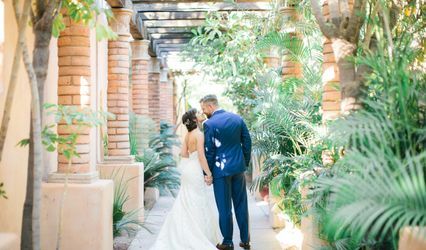 -Arroyo Reception Room: Features views of Terrace Court and the Majestic McDowell Mountains from an entire wall of floor-to-ceiling windows. 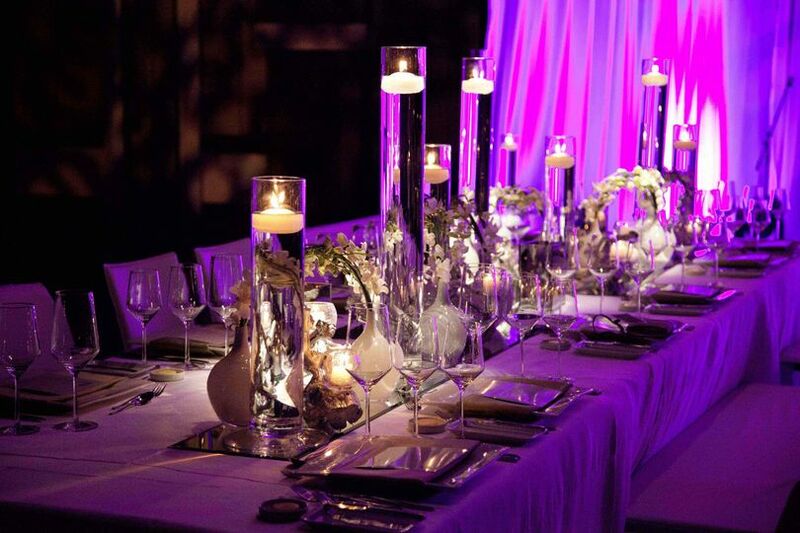 This room is ideal for a wedding celebration with as many as 100 guests. 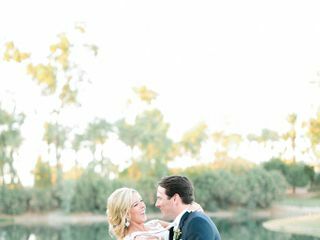 -Sonwai Reception Room: Features moveable glass walls that frame spectacular views of Palm Grove and the McDowell Mountains. This room is suitable for more intimate events and accommodates up to 50 guests. The culinary team at the Hyatt Regency Scottsdale Resort & Spa offers delicious cuisine that will exceed the expectations of you and your guests. Menus can be customized to your unique needs and preferences. Couples can choose from a wide variety of spectacular hors d’oeuvres, buffet items, plated dinners, stations, salads, appetizers, and desserts. Additionally, an in-house pastry chef can create a personal wedding cake for your special day. The hotel features 493 spacious remodeled guestrooms and suites, including private casitas and handicapped accessible rooms. Guests can enjoy numerous upscale amenities, such as flat-screen TVs, high-speed Internet access, and 24-hour in-room dining. Discounted rates can be arranged for wedding guests. You and your guests can also enjoy a championship golf course, 2.5-acre water playground, tennis courts, and Spa Avania. The resort is conveniently located 20 minutes from Sky Harbor International Airport. The Hyatt Regency Scottsdale Resort & Spa at Gainey Ranch is minutes from numerous outdoor adventures. 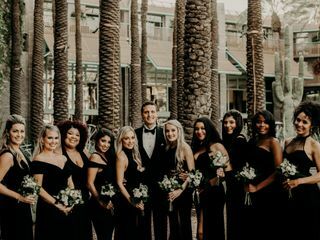 We got married at the Hyatt this fall (2018), and it was the best experience ever. 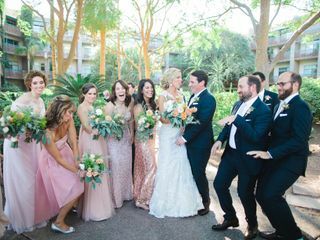 We had a destination wedding and did all the planning from Atlanta (which made me nervous), but the experience was flawless despite only one site visit (all else handled by phone, email, and face time). Vanessa (our Hyatt planner) and Alex were amazing. We got great room discounts for our guests. I loved the guest room booking app, which I could monitor throughout. The food was superb for both the rehearsal and reception. The location was unbeatable and made everyone feel like they were on a tropical vacation— amazing pools! The food was top notch— both wedding events and the restaurants there. And even setting wedding events aside, there is so much live entertainment there with nightly music, Indian dances, etc. 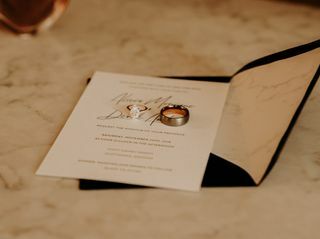 I’d been to the Hyatt for a work retreat and was so impressed, I chose it for our wedding. I was not disappointed. They exceeded our expectations in every way. We even returned to our room to a sweet card and small gift, which was so above and beyond. I’d highly recommend the Hyatt for any event. Simply gorgoeus, amazing team, and the execution was flawless. Everything about the resort was fabulous. We had our ceremony, reception, and block of rooms there. Every single staff member that we encountered was extremely friendly and professional. They made the planning process seamless, and were available for any last minute changes. We started the planning process with Colleen Davidson, and when she was out for maternity leave, David Winter took over. 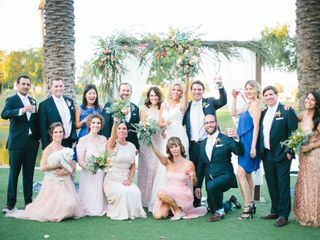 He was fully aware of everything already planned and discussed with Colleen, it was like he had been a part of the planning process from the start. 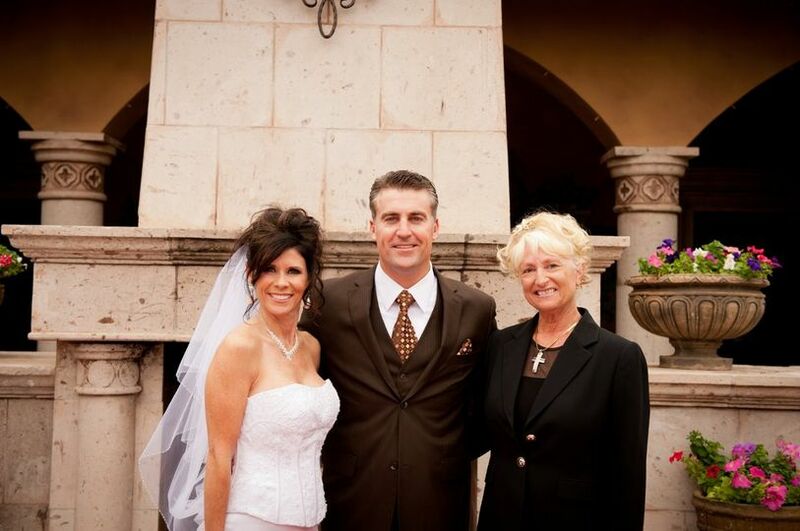 He was a huge support on the day of the wedding, making sure that everything went off without a hitch. 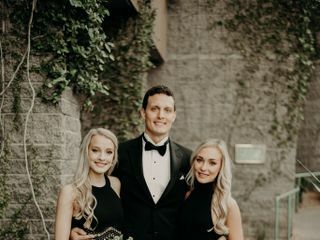 When our mom’s mentioned they were going to do a little setup for our guestbook table prior to the reception, he immediately told them not to worry about it, that he and his team would take care of it. 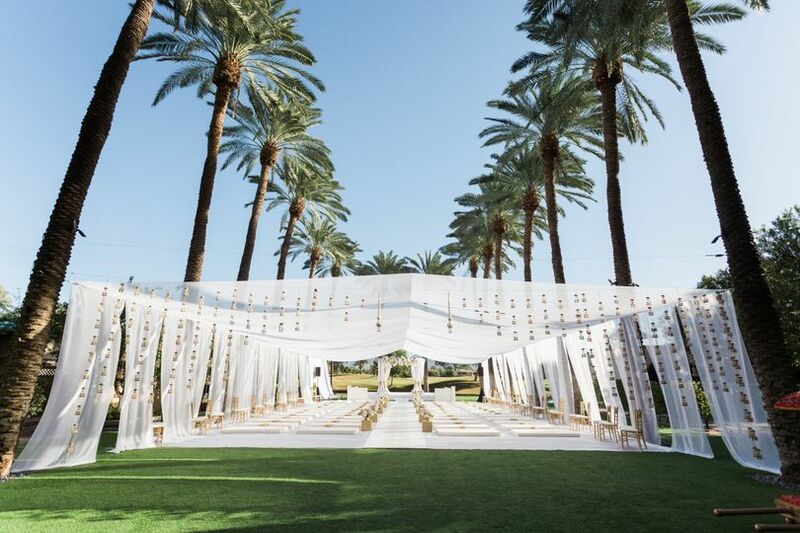 The ceremony site, Palm Grove, was beautiful, and as part of our contract, we had the meeting room just behind it to get ready in. It worked out perfectly. 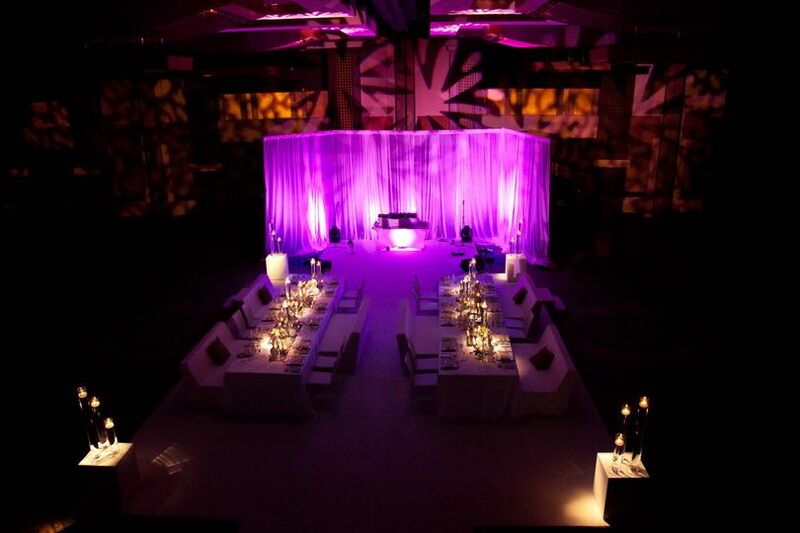 The set up in the ballroom was perfect. The banquet team, especially the banquet captain Jerry, were all wonderful. The treated us as if they had known us for years. We had 1 or 2 minor hiccups, and they were handled with ease. The food at the reception was phenomenal. We chose to do a double protein with a filet and salmon. The kitchen was able to work with our special requests- I don’t like seafood, so they were able to do a double filet for me. We had 1 guest that is a vegan, and he said his meal was great. The steak was so tender, you could cut it with a fork. Chef Eric Howson and his team really know what they are doing! Abbie Dalton helped us with the rooms, and she was always willing to answer any questions we had or help with any last minute changes. The Front Desk team at the hotel was awesome and made sure our guests had a great experience. 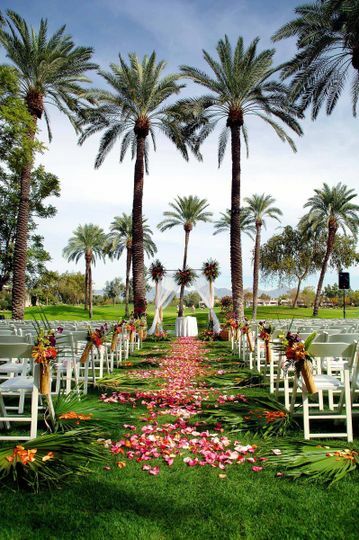 We would telling anyone getting married in Scottsdale, AZ that they need to go to the Hyatt Gainey Ranch! My husband and I held a gathering to celebrate our recent marriage with our friends and family on Saturday the 18th of October. We rented out a small area called the Hearth room at Center Stage Bar in the lobby of the hotel and could not had been more happy and satisfied with the whole experience! Devraj, the bar manager, was over accommodating and just amazing at making the event come together. We can't thank him enough! The entire staff went above and beyond!! They catered to meet every need and they were so friendly as well. Abigail Dalton was also amazing at booking us a discounted rate for our group staying at the hotel and was very kind and lovely to work with. From the valet that remembered our last name to the welcome drinks upon arrival, the Hyatt Regency made our night one that we will never forget and we will always plan to return to celebrate our anniversaries!! Absolutely beautiful venue for your wedding! 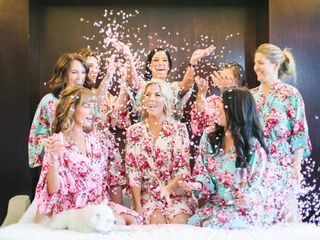 Wonderful staff to make your wedding perfectly delightful! Highly recommend!